So how do trees affect your roof? It is advised that you trim all low-hanging and heavy branches. 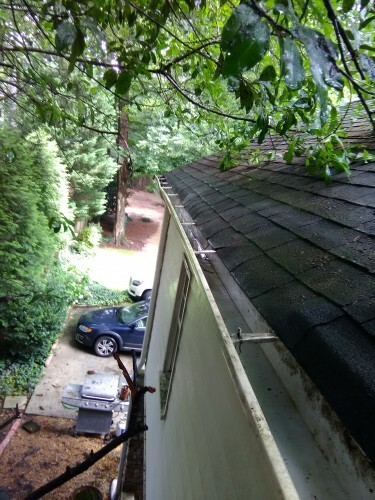 Small debris like pine-cones, nuts, leaves and twigs accumulates atop your home’s roof and when they rot, it leads to faster than normal decay of your shingles. 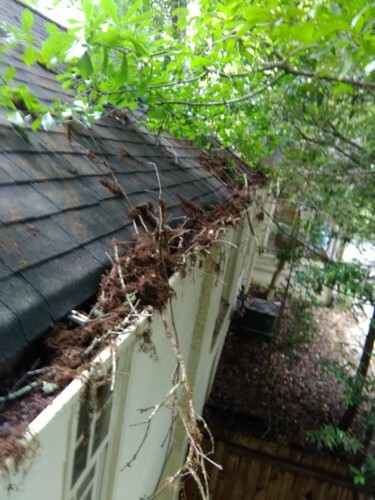 Debris like leaves, dirt and sticks to name a few contaminants from trees can be removed by just blowing or sweeping them off because they cause algae build ups that can cause clogging on the gutter system. Also, tree branches that are near, touching or hanging over your roof host unwanted pests and insects. To avoid damage that the pests may cause on your house’ roof you should immediately remove the branches. 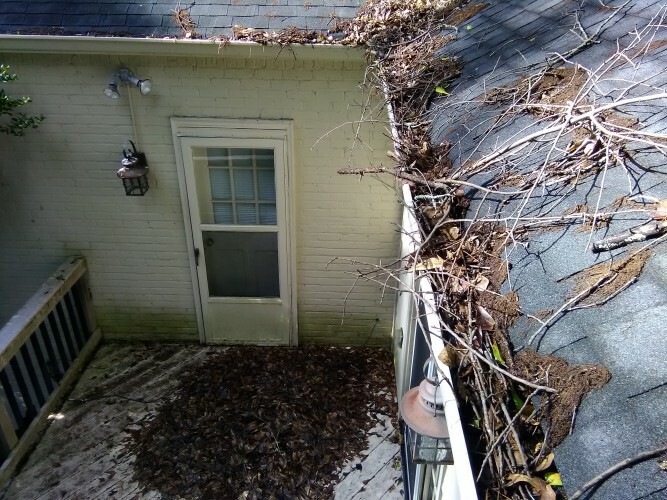 Another big threat is climbing plants like Ivy and Wisteria which climb up the sides of your house and tear right through shingles and gutters. Ensure that you uproot all invasive climbing species the moment they show up otherwise they will pretty quickly get out of hand. 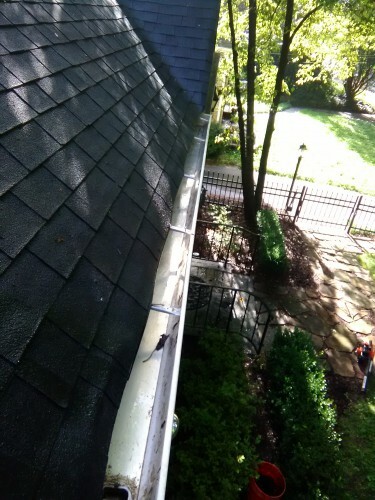 If your gutters already need cleaning! Contact us right away!